OnePlus has “created a simplified version of the product pitch process” so that fans can pitch their ideas to convince the company. OnePlus has just announced a new competition for its fans in a new blog post on its official OnePlus forums. 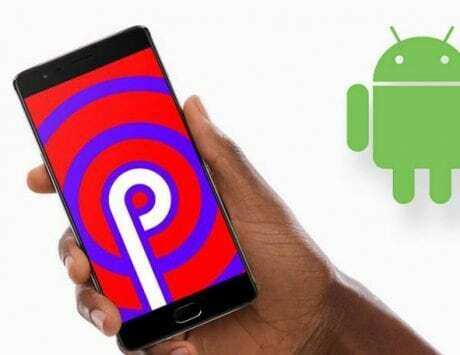 As part of the competition, the company is asking its fans to design the next feature for its in-house Android-based operating system, OxygenOS. This is somewhat different from what most device makers usually do because the process of software development is not really made open. The company also shared the details behind launching the competition stating that it wanted to test if any of the ideas about new features posted by fans would “survive the logical hoops of implementation”. Staff member, Ruby G went on to clarify that this competition is similar to the reality TV show Shark Tank where ideas about a new feature will compete against each other. Given that thinking about new features and implementing them is the job of a product manager, the company has termed the competition as the “Product Manager Challenge”. The company did clarify that the process of coming up with new features has not really stopped and the company has followed the process by trying to narrow down the needs of its fans with the help of feedback and surveys. With the help of the competition, the company wants to ensure that “passionate ideas” are not “overlooked” because of the volume of ideas that the company has to go through. According to the details on the forum post, the company stated that it has “created a simplified version of the product pitch process” so that fans can pitch their ideas to convince the company. As part of the process, the company is asking fans to send a product requirements document (PRD) along with answers to a number of questions. As part of the questions, the company wants to see the use of the proposed functions, what kind of users will use it, the value that it brings it to the user, any existing features that are present in other smartphone devices and how the submitted idea is superior. In addition, the company wants fans taking part in the competition to explain the logic behind the feature along with how it will be implemented. OnePlus is also asking for any directions along with details about the function with the help of diagrams for all the screens involved in implementing the feature. 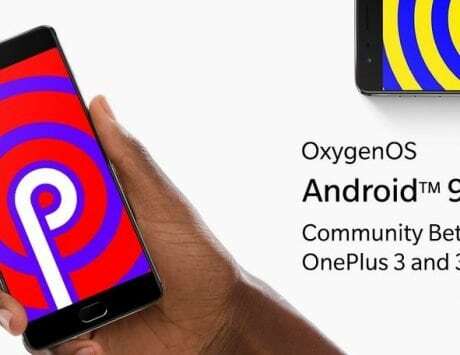 The company will put the idea under further scrutiny by asking how it goes with the philosophy of OxygenOS, the experience and its interaction with other parts of the operating system. The company is asking users to submit the feature in a new thread on the OnePlus forums in the Tech section before February 22, 2019. Senior members of the software team will select the best idea and then integrate it in the OxygenOS after announcing the winner “by mid-March”. 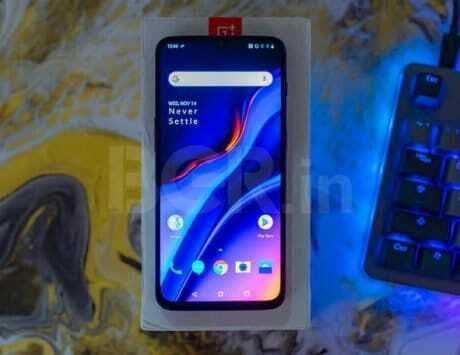 As part of the competition, the winner will get VIP experience for the next OnePlus launch along with the device that the company will launch at the event.